The municipality of Mol is situated in the Campine area in the north eastern part of Flanders. The municipality is known for having on its territory the Belgian Centre for nuclear research, SCK, one of the EU Joint Research Centres, and the Flemish technical research institute VITO, focussing on energy and environment. The research centre is located in a remote area of the municipality along a canal. It covers a huge area. A large part of the terrain is actually covered with forest, as it was originally reserved for nuclear research facilities that never were build. In 2009 Ecopower has won a tender offering to develop 8 wind turbines in the area not in use. The produced electricity would cover an important part of the electric consumption of the research centres. Ecopower has already 3 times filed for licenses for the project, but each time the licenses obtained have been redrawn in appeal. In principle the project is ideally located for wind turbines. In practice however licensing is extremely complex due to the historic destination of the terrain as "zone for nuclear research installations", but now being covered with an over 50-years old forest. 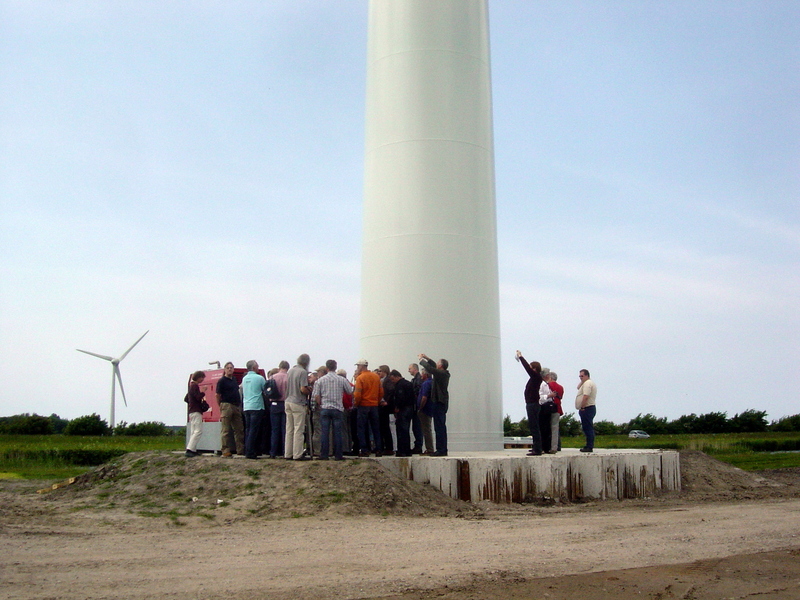 Municipal authorities are reluctant to express their support for the wind project because of a small group of local people strongly opposing against it. Their main motivation is to keep the forest untouched. Ecopower is preparing a new licensing file taking into account the specific legal situation, environmental impact studies, etc. As wind turbine technology has strongly improved, project lay-out might be changed to fewer but larger wind turbines. 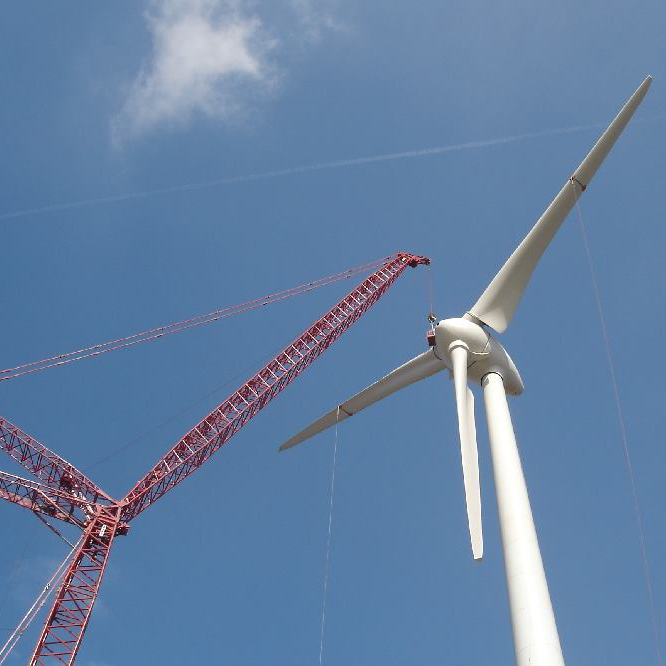 The wind project in Mol (Belgium) is currently in stage 3 of project development and unlikely to evolve to the next stage in the upcoming weeks or months. The fourth licensing procedure has not started yet and lasts at least 12 months. Ecopower won the tender to develop 8 wind turbines.